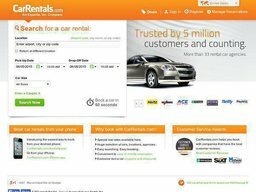 Car Rentals represents a great site that just about anyone can use in order to rent cars in many countries. The beauty of it is that the process is so simple, that you will be able to book a car in under 60 seconds, which is great from all the points of view. Together with this, the services are also available on your phone, and the site offers low rates, together with a huge selection of cars, locations and agencies, which means that you get to choose what you would like to drive. 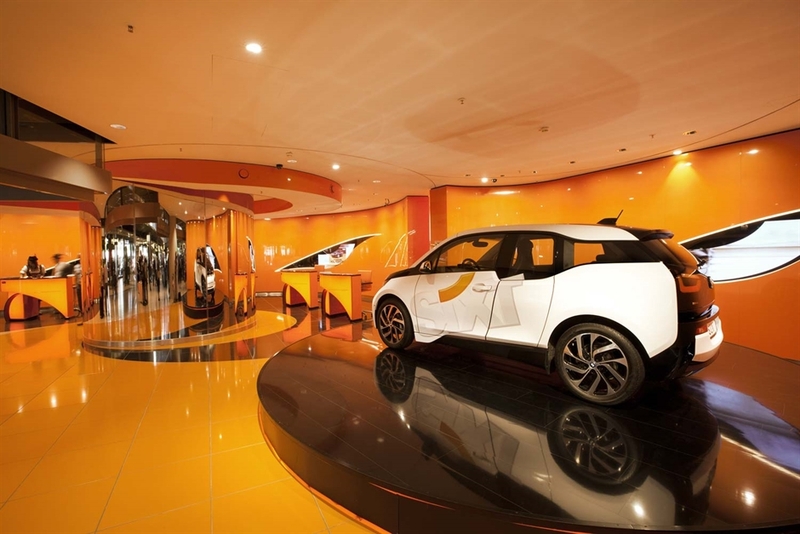 At this moment in time, the portal can be used to book cars, so there is no shipping required. Once you have selected a car, location and company and you have entered your details in, the car will be booked on your name. A confirmation mail or voucher will then be issued, which you will then need to present when picking up your car. There isn’t a refund policy, but bookings that have not been processed yet can be cancelled, without any additional costs. However, the policies also depend on the agencies that will give you the car.